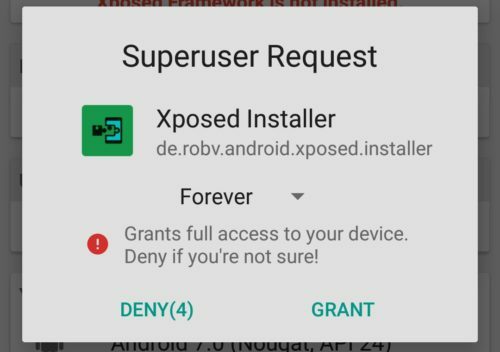 Xposed Framework on Android Oreo (Guide):- Finally, all wait is over. Official Xposed Framework for Android oreo devices are available now but in beta stage. As Rovo89 said that this build would not take that much time as like the Xposed for Nougat. This is available early as compared to the Nougat Xposed. Anyway, guys, Android Oreo is the latest Update by the google to android lovers. It is still not available to the many of the device. Even Android oreo is also in the initial stage. So no need to worry a lot regarding the Xposed framework for oreo. There has been a lot of improvements in android oreo like Android Experience, Faster boot times, Restricted background activities, and audio performance. Theming the android doesn’t need root access, and this will decrease the rooting of Android devices. But still, the possibility of rooting is Xposed Framework. 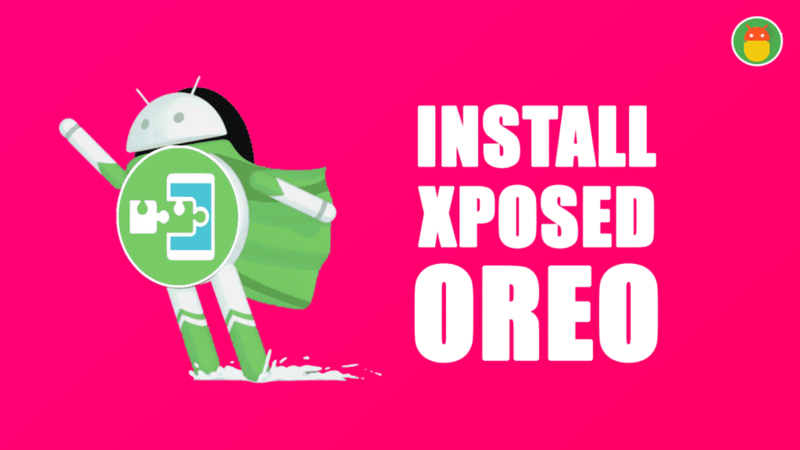 In this guide we will help you install xposed framework on android oreo 8.0/8.1+ devices. 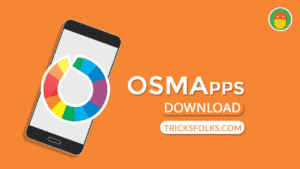 If you are that kind of person who is likely to tweak the device and want to do some experiments with your device, then you should give a try for this beta build. Otherwise, my recommendation is to stay away from this initial release and wait for the stable. There might be a chance of getting a boot loop. From the official words this xposed for oreo build was tried in Pixel and Pixel2 devices. So that there is no problem occurred when you try this on ROM’s which is based on AOSP. Other than AOSP ROM’s there might be a chance of getting trouble with your devices. Reports said that this Xposed Framework for oreo facing some issues like crashing and disturbing other apps too. Rovo89 try to solve those issues and if you find any then report the issue regarding consistent app crashes or bootloops triggered by certain applications to the Rovo89 in Github. 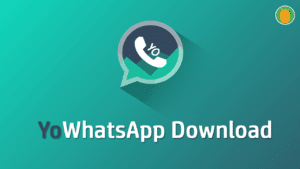 Note:- Download Latest Uninstaller along with the Installer. 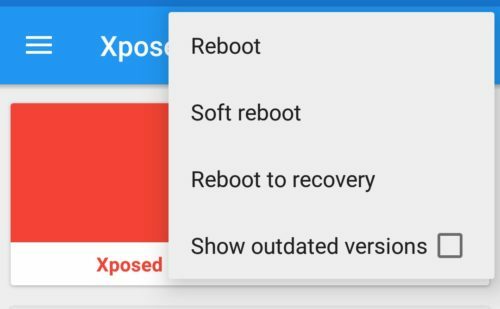 You need to download the Latest Xposed installer apk for oreo. This will be downloaded by going through the below link. 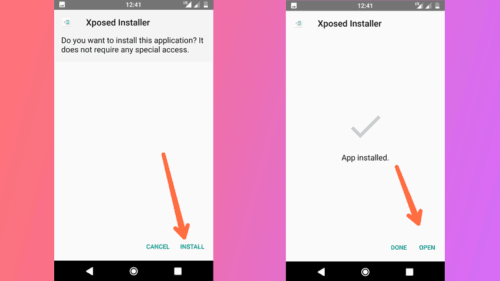 Step1: Install the Xposed Installer apk on your device as like the normal app. 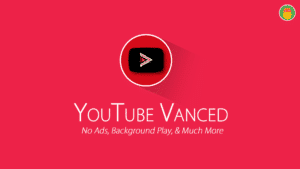 You would get notified if you didn’t enable the Unknown sources in the android settings. 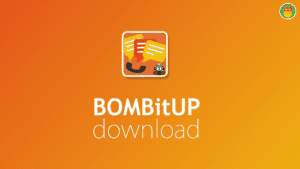 Enable it and again try to install the apk. Step2: Open the Xposed Installer apk, and you can see the which SDK and Cpu Architecture your device having. Download the files from the above section by considering those parameters. Stored in the specific folder and you need to remember that folder for installing the xposed framework. Step3: Tap on the menu (3 dots icon) in the Xposed Installer apk which is available at the top right corner of the app. Select the Reboot into Recovery Option. Now, You will be asked for granting the root privileges to the app. Simply grant it. Step4: Now, You will be booted to the Custom Recovery mode. 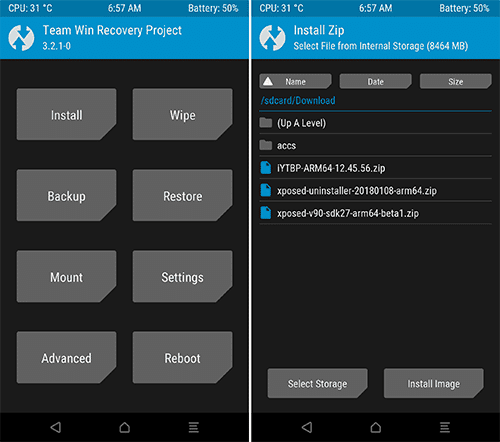 Select the Install Button from the home of the TWRP recovery. Step5: Choose the File Xposed.zip from the storage. Swipe the Install button. It will take less than a minute to complete the process. Reboot your device. Step6: If you find the device is still booting after 20 minutes. Then this is called boot loop. Now, Again go back to Recovery mode by Pressing and Holding the Volume Up button and Power Button about 10 seconds. Repeat the same process with the Uninstaller.zip. 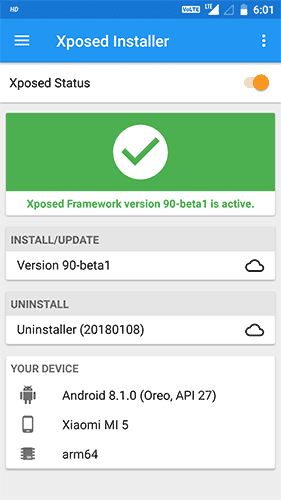 Now, you can enjoy the benifits which are available by installing the Xposed Framework on android oreo 8.0/8.1+ devices. As of now some of the modules are working with the latest release. So, be carefull while installing the Modules. I hope you would consider my words. Want to know what are the modules are working with the latest release check the official Thread of Xda Developers. Share this with your friends that will help us a lot and meet you in the next one. 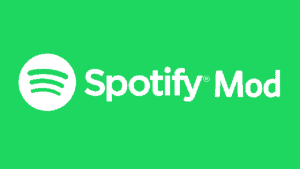 Any news about stable version? 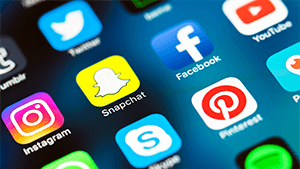 When it comes to modifying an Android device, xposed framework always considers as a primary platform to get it done quickly. And thanks for sharing this quick guide to get it done easily. no xposed for mi mix 2 !